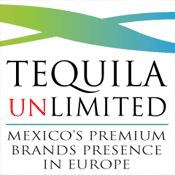 There are a great many tequila brands in existence. 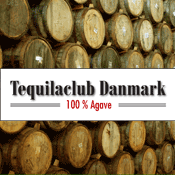 Some are very big, like Patron, Sauza and Cuervo. Some are medium and some are very small. There is a certain facination with the small brands. They are often driven by very dedicated people who put up a fierce fight to stay in a very competitive market. 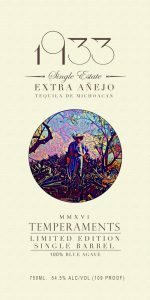 Following Tequila Afficionados multiplatformed flood of tequila and mezcal information I once read a small article on “Mi Casa Tequila” and found it very interesting. 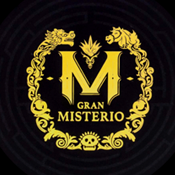 Lately I found – very much by coincidence – a blog made by one of the men behind Mi Casa Tequila and got curious… So I contacted Eli Rodriguez, the man behind the blog and essentially the creator of Mi Casa Tequila and Tequila 1933. … and we made a small interview. 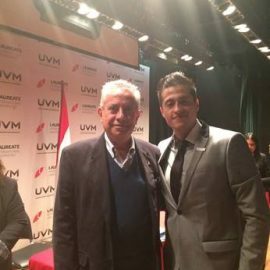 A: The company is comprised of me – Eli Rodriguez, my parents and my sister as well. I am 34 years old, and besides the tequila activities, I am also working as an artist. 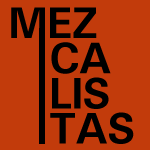 In the past my grandfather Ezequiel kept cattle. For half the year my grandpa would work and the other half he’d go home to live the ranch life. He grew up there and knows everybody. Our neighbors would take care of the animals. 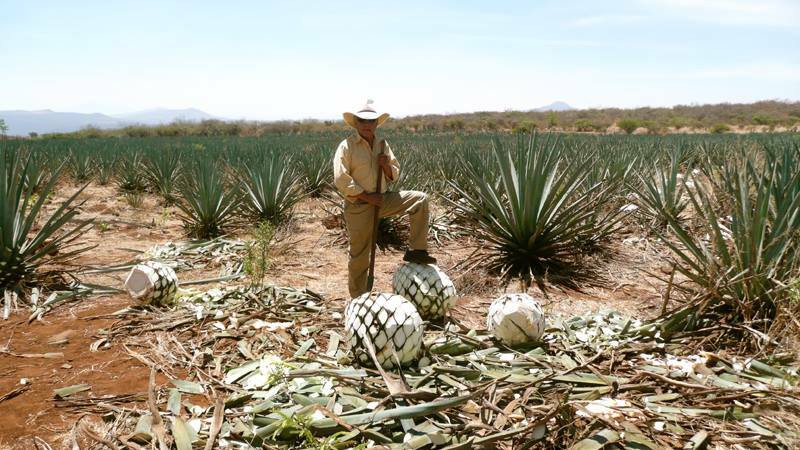 When we started growing agave, my father taught them how to care for the agave and now they help us care for our agave. 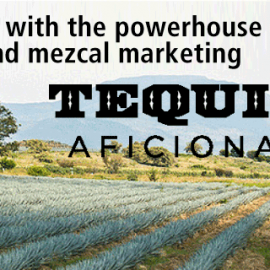 Q: How did the idea of making your own tequila come about? A: My parents started planting agave on my grandfather’s (RIP) property in 2000. Initially it was just to put the land to use but the conversation evolved when the market tanked in 2007. 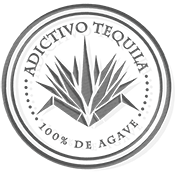 Our first lot of agave was ready for harvest and we could sell it for pennies or turn it into something. 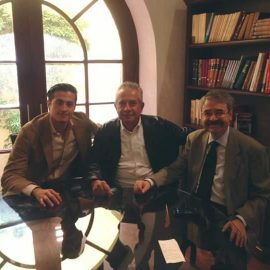 My uncles went out to Mexico’s tequila country and interviewed and met with a number of distilleries and reported back to my dad who vetted the top contenders. 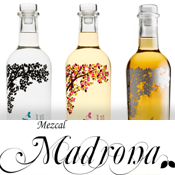 We needed someone willing to work with us on a small scale and Casa Tequilera de Arandas (NOM 1499) ended up being that company. 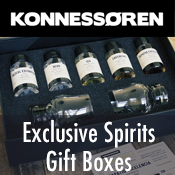 Their distillery manager at the time, Marco was and is very personable and has become a family friend. I have a history of creating art, so I took on the task of designing what would ultimately be the label and learning about trademark and copyright law. 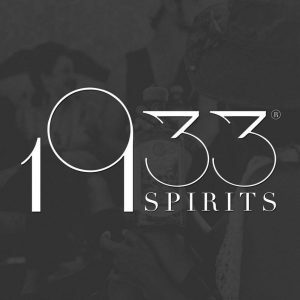 We founded 1933 Spirits which imports our tequilas and we have our own bonded warehouse and wholesale license which made it possible for us to launch the brand. 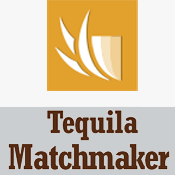 Q: When making a tequila brand, there are a lot of tasks besides providing the tequila. 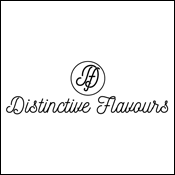 Labelling and logo design for instance. How did you go about creating the labels? A: Initially I really didn’t know how to start, I used a rectangular format and just played around with fonts and images all day. The first labels were horrible and would never make it in the market. It wasn’t until I started drawing out the house that would be used on the front of the Mi Casa labels that I really understood the power of illustrating in Photoshop. The original label was in color but it was hard to work with because there was just too much going on. I’d check in with the family and get vague direction. After hundreds of hours and a few tears, the label became more or less what it is today. 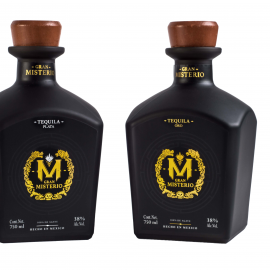 As far as logos go, the stylized ‘C’ on the Mi Casa became the logo for the bottle. I have a joke that it’s inspired by my father. Dignified, cool and hard to read. Last year I got some great insight from David Cordoba, the portfolio specialist at Proof & Company in Singapore. I kept that in mind when I designed the 1933 labels. Like Mi Casa, the label saw many variations but it came together so much faster. I made the font by creating the ‘9’ first and then breaking it apart and rearranging the elements to make the ones and threes. 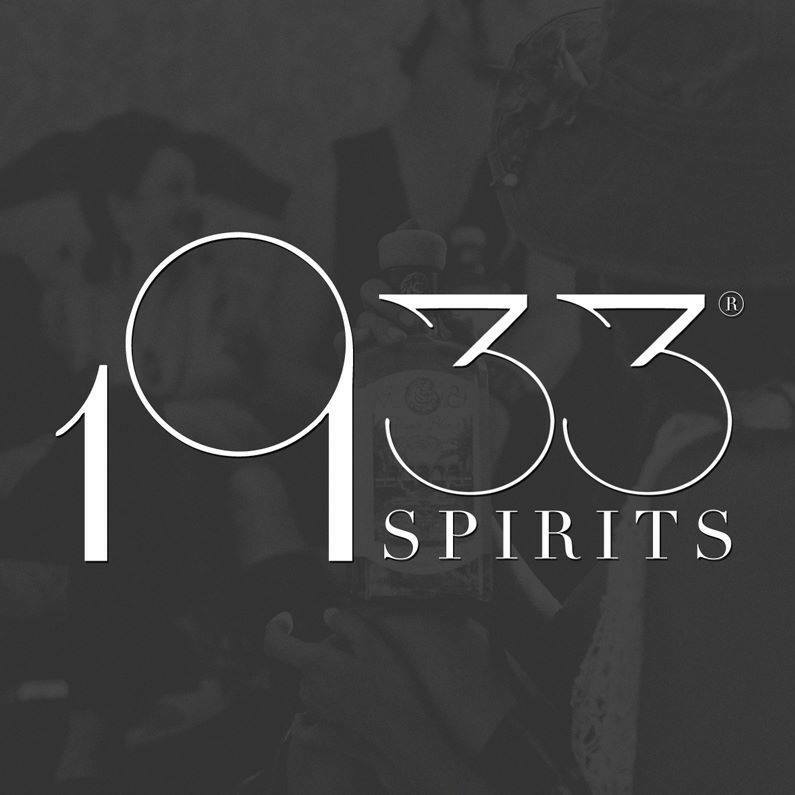 The idea behind 1933 is to focus on limited edition bottlings. The way the design is set up is so we can experiment and give it a unique name and a unique icon. 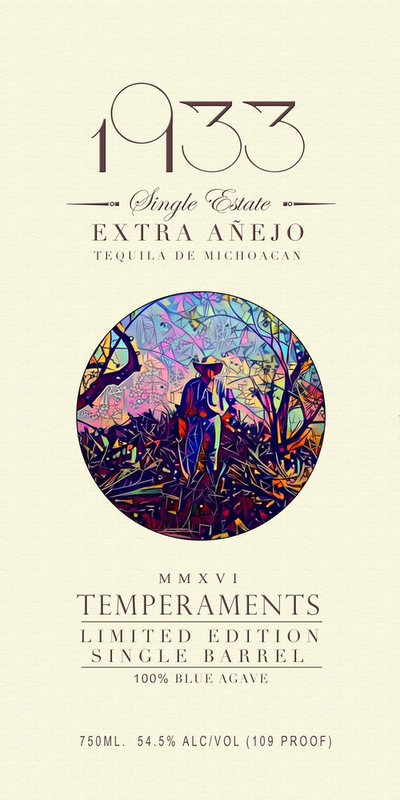 “El POTRERO” and “TEMPERAMENTS” are just the beginning. 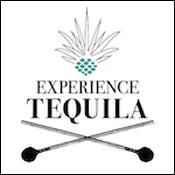 Q: The spirits business takes experience on a lot of different levels. One has to know the ropes regarding distribution, distilling etc, but one also has to have a “feeling” for the product. 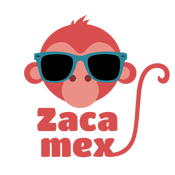 Is it a product people will like and what kind of people will like it. How did you prepare for these challenges? A: When we launched Mi Casa, I had zero experience in this industry. 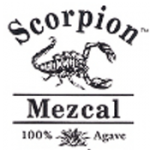 I used to be a shot and a beer guy and didn’t really get to know tequila until the real decisions about producing a product reared their head. 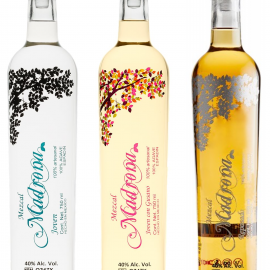 To do my homework I went out and bought all Gold Medal winners from the SF World Spirits Competition website that I could find. 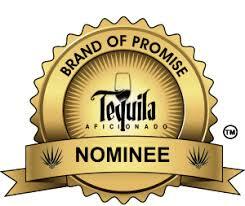 I blind tasted the hell out of them and graded them and throughout that process evolved my palate for tequila. By the time we bottled Mi Casa I knew what I liked. 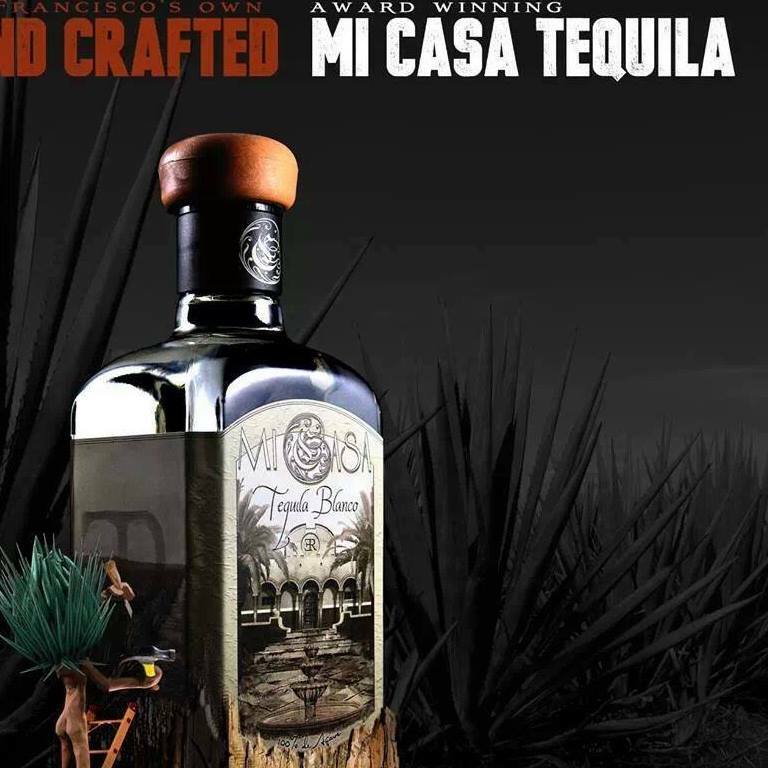 In 2014 we added Mi Casa to the list of Double Gold Medal winners in the SF World Spirits Competition. 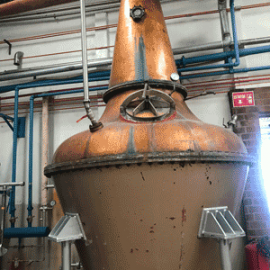 When we first distilled Mi Casa, I thought it was a little hot. 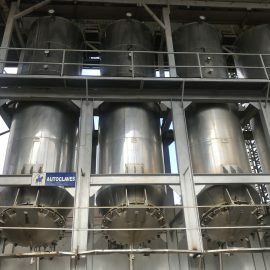 Marco, our distilling manager explained to me that distillation is a violent procedure and that atomically, there is a lot of movement. He said to let it settle in stainless steel for 24 hours and retaste and the next day there was a definite change. The day after that I tried it again and it was lovely. We bottled it. With our second batch we let our blanco rest for 6 months and for our upcoming 1933: El Potrero, we’ve let it rest for 3 years. 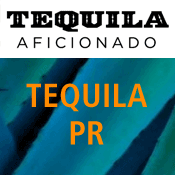 This is common practice for Piscos but not really something people do in Tequila World. 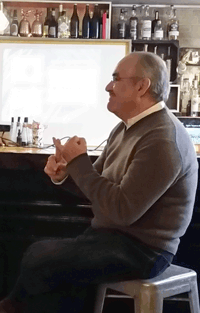 Carlos Camarena produced Villa Lobos with Dale Sklar and his blanco is also rested 6 months. In 2010, I was volunteering for a bartending shift at my friends Burning Man camp, Miajuana. They had a wrestling ring and a margarita bar. I had so much fun talking to people from that side of the bar that I enrolled in bartending school. The instructor, Shawn Refoua was exceptionally connected to bartenders in the city and when he found out we had a tequila project in the works, he took us to meet people who he thought we should know and then he lobbied for me to bar back for a man named Kevin Diedrich who is well respected in the bartending universe and at the time managed a bar called the Burritt Room. I got the job and learned a lot in that environment. Kevin is a great person to learn from. When Mi Casa launched on Cinco de Mayo of 2011, I left Burritt to represent the brand full time. Because we were of limited means, we focused much of our efforts onto building relationships with bar teams all over the city and state. My sister and I built the brand up and learned on our feet. I learned a lot and made great relationships. 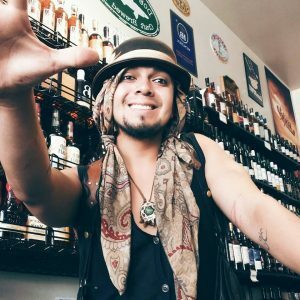 One of my best friends is a bartender I met in the city who eventually moved into a house I shared in San Francisco. I just saw him in Singapore earlier this year. Will people like it? People love it. 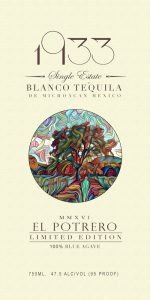 If you ask Teddy, the manager of Mosto in San Francisco what his favorite tequila is, he’ll show you a bottle of Mi Casa blanco. It’s a double gold winner for a reason. 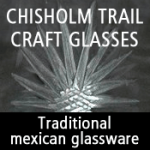 If you like tequilas that lean towards the sweeter highland profile, you’ll love our tequilas. Q: Owning and working for your own company usually takes a lot of knowledge and experience. 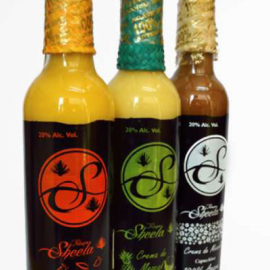 How did you combine family life and learning about the spirits business? 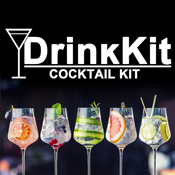 A: Well we dived head first into the spirits industry. 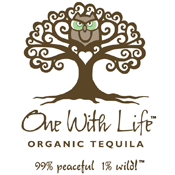 For us it’s always been a family thing so family life and the spirits business has been one and the same since Mi Casa first landed. We are all fully committed because we’ve put everything into it. When my son was born, I needed to make some extra money but also needed a job that allowed me to watch my son during the day and work at night so I reached out to my friend Nate who managed a store in SF called Healthy Spirits. I was there for 3 years and left as the manager. While there I learned a lot about whiskey and eventually took his place ordering and buying the liquor. 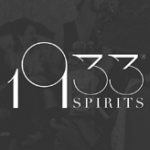 I developed a palate for cask strength spirits and that’s where 1933 comes in. 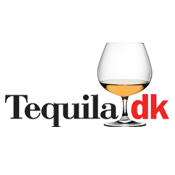 Q: “Tequila 1933”? 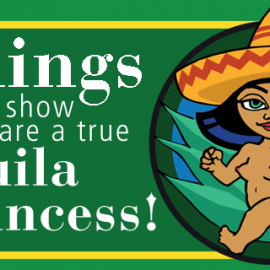 It’s a year with a lot of dire happenings, but where is the tequila connection? A: The decision to name our company pretty much came down to my sister and I. We definitely had a list but the idea of throwing cool prohibition themed parties had a fun ring to it. 1933 as a name, pays homage to the year prohibition was repealed by the American public and I love it when the human spirit is in action. 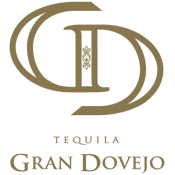 Q: Do you have other projects beside Tequila 1933 going? A: This year I campaigned on behalf of Bernie Sanders and just for fun one night, sent a label called ‘FEEL THE BERN‘ for approval from the TTB which is the government sect that regulates alcoholic products. 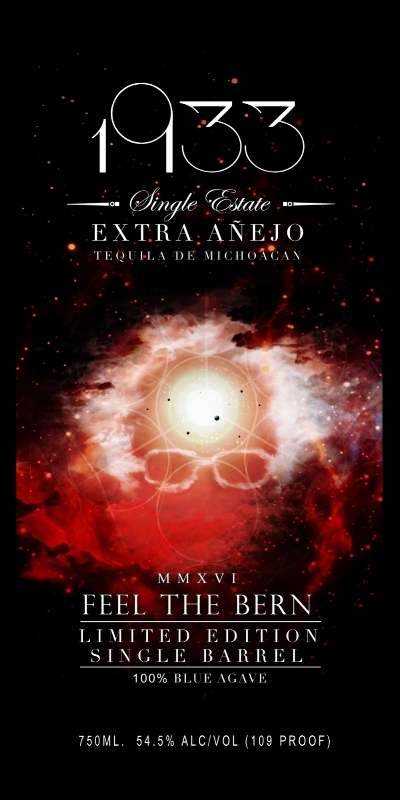 They approved it last month so I am bottling one barrel of “FEEL THE BERN” which is available only to wholesalers who filled out a request for allocation on our website, 1933spirits.com. Some people have definitely made it clear that they don’t think I should mix politics into what we do as a company and I got to thank my family for supporting my decision to do so because at the end of the day, we all have to be on the same page and I would of never bottled it without their blessing. It’s my favorite barrel and all the profits go directly to my son’s education fund. 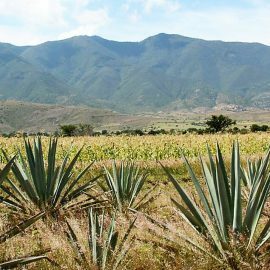 Down the road when my son is old enough to go on extended adventures, I’d love to build a palenque and distill our agaves like mezcal and maybe grow a few different varietals. 2000 – planted agave on grandfather Ezequiel Rodriguez Sr.’s land. The land was planted by my father Ezequiel Duarte Rodriguez, his wife (my mom) Carmen, myself and the help of about half a dozen neighbors. 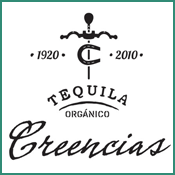 2007 – We started the Mi Casa project, harvested and laid barrels to rest.